Isn’t it amazing how the weather changes as soon as September hits! Nights get cooler and we appreciate every single warm day. Now is the time to begin decorating our homes for fall. And, of course, Thanksgiving! 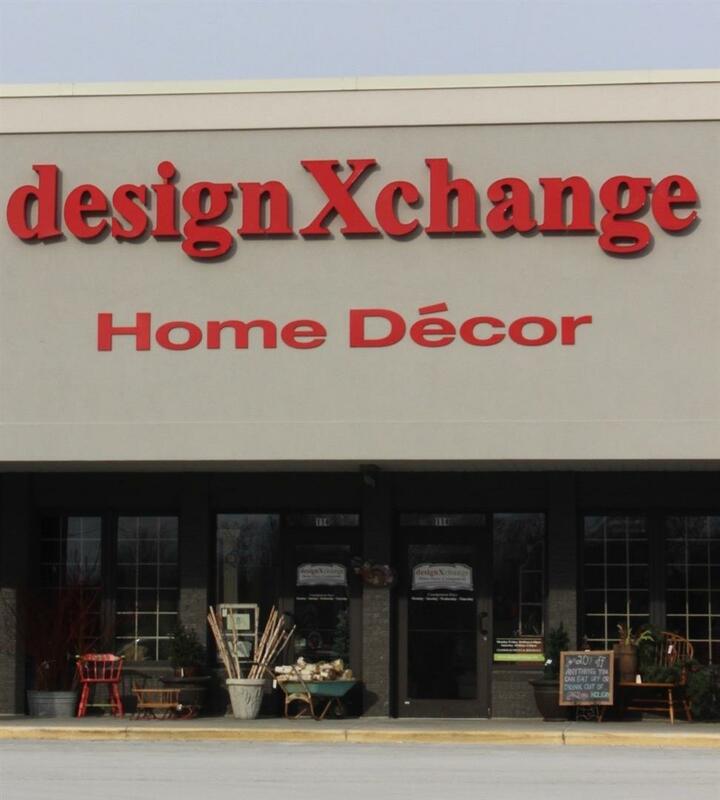 Come drop into our Hartland and our Pewaukee stores to find that perfect touch of fall decor for your home!